What is the pledge to the state of Ohio flag? Who designed the flag of Ohio and when was it adopted? Who created the special way to fold the Ohio flag and how do you fold it? What is the Ohio state flag’s official design and what does it represent? Where can I buy a Ohio flag? To commemorate the Ohio flag’s one hundredth birthday, on November 1st 2002, the Ohio General Assembly adopted a pledge to their state Flag. The pledge states, “I salute the flag of the State of Ohio and pledge to the Buckeye State respect and loyalty”. According to the legislature, Ohio residents should recite the state pledge upon completing the “Pledge of Allegiance” to the United States flag. The Ohio flag was designed by John Eisenmann in 1901 for the Pan-American Exposition and adopted in 1902. 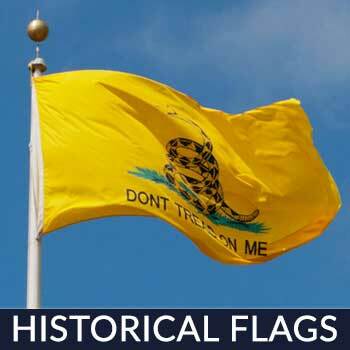 Before that, for nearly a century after statehood, Ohio had no legally authorized state flag. The method for folding the Ohio flag was created by Alex Weinstock, an Ohio Boy Scout for his Eagle Scout service project. The procedure was passed by the 125th Ohio General Assembly and signed into law by Governor Bob Taft on February, 15 2005. 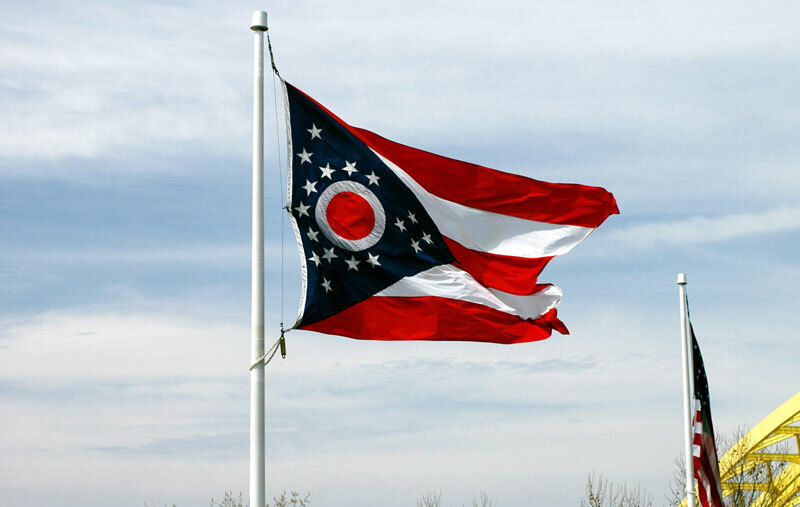 The Ohio flag is a swallowtail flag and is officially folded in 17 steps and requires two people. These are the steps to folding the Ohio flag: With the flag unfolded, fold the flag in half lengthwise so that the points of the flag are aligned. Fold the flag in half lengthwise a second time to form a long strip with the red disc facing the ground. Next, fold the pointed end back onto itself to form a rectangle. These steps entail three folds. Starting on the end formed by the fold of the pointed end back onto itself, fold two inches of the flag onto itself for a flag with a three-foot hoist and a five-foot fly, or another appropriate width of fold for a flag of a different size. Repeat the folds a total of fourteen times, alternating the folds in a fan-like manner. The result is a total of seventeen folds symbolizing that Ohio was the seventeenth state admitted to the Union. Finally, neatly and snugly wrap the remaining length of flag around the fan-folds to form a compact rectangle. As defined in the Ohio Revised Code the Ohio state flag design and representation is as follows: The flag of the state shall be burgee-shaped. 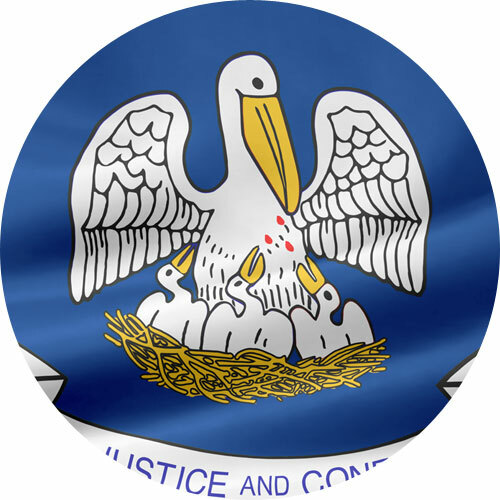 It shall have three red and two white horizontal stripes that represent the roads and waterways of the state. 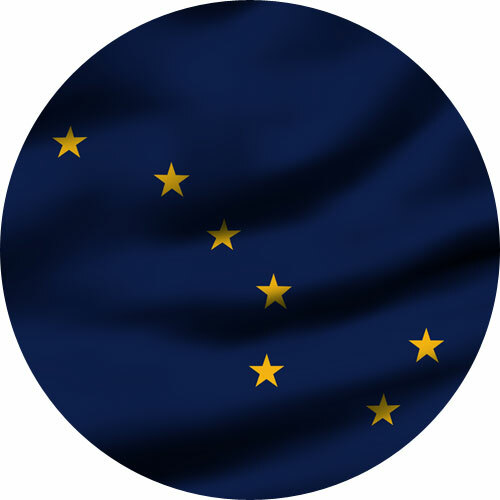 The union of the flag shall be seventeen five-pointed stars, white in a blue triangular field that represents the state’s hills and valleys, the base of which shall be the staff end or vertical edge of the flag, and the apex of which shall be the center of the middle red stripe. The stars shall be grouped around a red disc superimposed upon a white circular “O”. 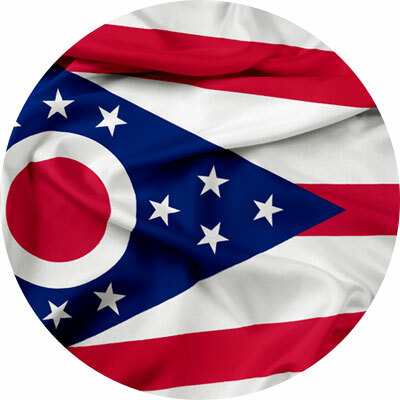 The thirteen stars grouped around the “O” represent the original states of the United States and the four stars added to the peak of the triangle symbolize that Ohio was the seventeenth state admitted to the union. The “O” represents the “O” in “Ohio” and suggests the state’s nickname, the Buckeye State. 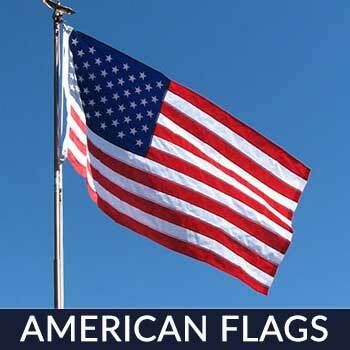 Check out Star Spangled Flags for a 100% made in the USA Ohio flag! Their Ohio flag is beautiful, with bright, bold color and super tough stitching to prevent premature fading and fraying or unraveling. They also provide free shipping. 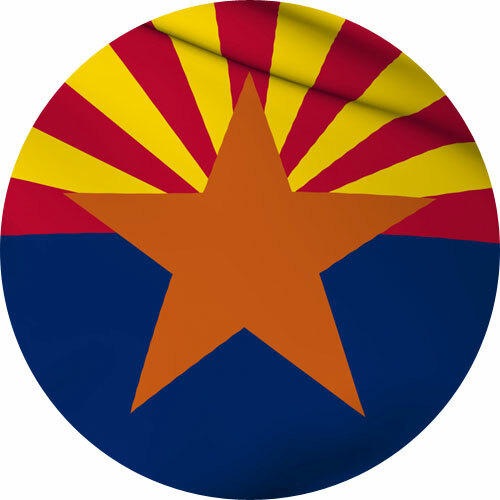 This gorgeous flag would be one that any Buckeye would be proud to fly at their home or business! Ohio, from an Iroquois word meaning “large creek” or “great river.” It’s known as the Buckeye State and bordered by West Virginia on its southeast, Kentucky on its south, Indiana on its west, Canada on its north, Michigan on its northwest and Pennsylvania on its east. Other nicknames are The Mother of Presidents, the Birthplace of Aviation and The Heart of it All. The major industries include manufacturing, bioscience, plastics, rubber, electrical, appliances, fabricated metals, trade, transportation, utilities and green economy. There are lots of reasons to visit Ohio. Here are five of them. The Rock and Roll Hall of Fame – a favorite stop for music aficionados. It showcases music geniuses from various time periods. 4 Hocking Hills State Park – a popular, rugged park perfect for outdoor enthusiasts. It’s a great place to hike, explore caves, set up camp, and enjoy other outdoor activities. Dayton Aviation Heritage National Historical Park – a tribute to the Wright Brothers and Paul Laurence Dunbar. It showcases vintage parks, airplanes, early railroad photos and historic buildings. Cedar Point – an amusement park and resort that boasts of intense rides and friendly rides for children. Franklin Park Conservatory and Botanical Garden – a changing indoor and outdoor landscape of flowers and plants. The Riverfest is one of the city’s biggest crowd drawers. Over half a million Riverfest fans attend this event. It features live bands, skydiving, live art, family activities and fireworks. This is one of the major events in Cincinnati and the largest Oktoberfest in North America. It highlights live entertainment, German folk dances, more than a hundred booths offering beer, wine, food and crafts, accordion players on the streets, rides, and activities for kids. This event showcases all kinds of boats and marine equipment. The newest cruisers and boating accessories including insurance and banking aspect of this trade. Are you a proud Blackeye? 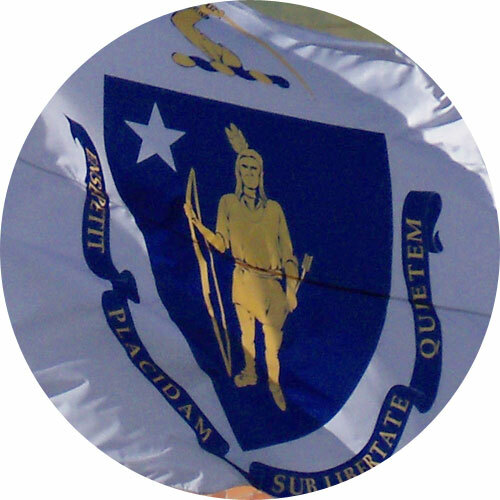 Want to show how much you appreciate the uniqueness of your state? 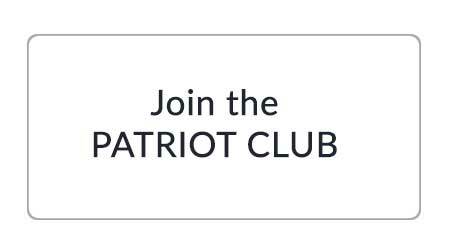 Fly a flag or display one in your home! Show true Blackeye pride! 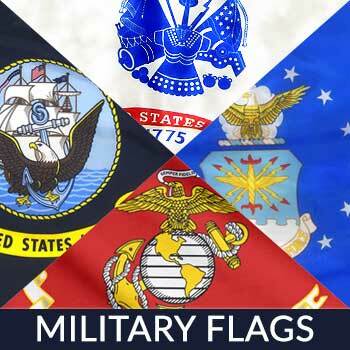 Want a flag that will fly high, look good and withstand the humid continental climate of Ohio? Reach out to us! 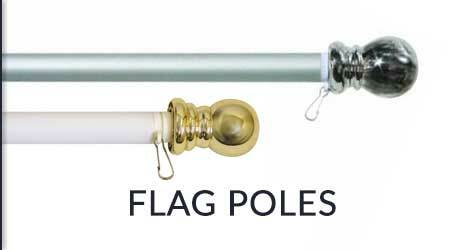 Our US Made flags are sturdy, pretty, and flies great! 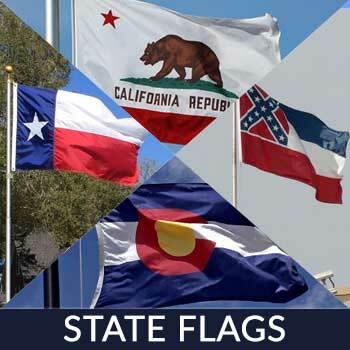 Fashioned from heavyweight 200 denier nylon and specially treated to dry fast and resist chemical deterioration, you can be sure that our flags will serve you longer than other flags will. Contact us today!